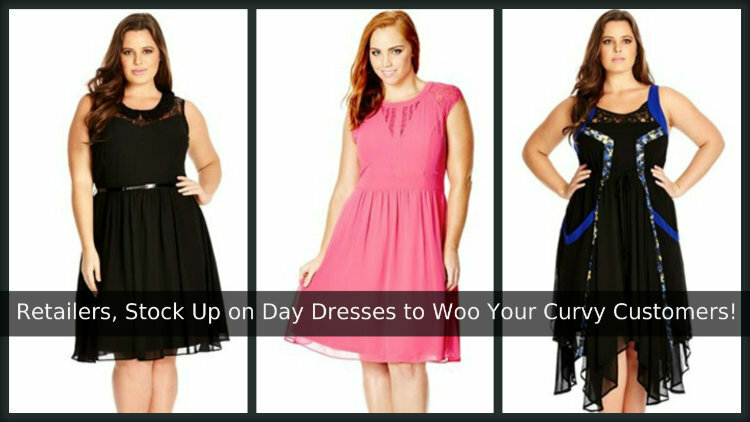 Retailers, Stock Up on Day Dresses to Woo Your Curvy Customers! It took a while for the world to realize that fashion has no size limit. But now that realization has already dawned upon the fashion industry, larger women find shopping enjoyable and relaxing compared to feelings of anxiety and disappointment of coming home empty-handed. It is indeed difficult for plus size women to find that perfect combination of dresses that not just hides their flaws, accentuates their curves but also make them look stunning. Designers are taking this task real seriously and retailers interested in expanding their plus size product offerings should not find it difficult to locate a manufacturer and wholesaler to do business with. Of course a retailer should offer variety but if there is one type of dress that larger women love to wear at all times, it would be day dresses for women. These dresses are casual, comfortable and can be carried all day – from morning to night. 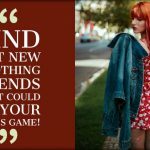 A lot of curvy women prefer to keep it light and simple and these dresses are perfect for those lazy days when one just does not feel like working a lot on their looks. Day dresses instantly give out this cool, casual yet elegant feel to the entire ensemble. For the voluptuous beauties, it is all about hiding their problem areas while looking exceptional. Best dresses for plus size women would be those that flatter and beautifully hug the curves but at the same time, hide the flabby stomach from prying eyes. This is possible if the dresses are in bold colors. Dark colors are always preferred over light colors because it gives a slimming effect. But do not just stick to black and shades of black, try other color combinations too like green, lilac, mauve, blue and so on. Larger women look good with everything they wear but to add that extra oomph to their personalities, provide them with dresses that have a lot of detail like big, flashy prints, patterns and things like that. Such impeccable detailing is going to give them a beautiful, curvy silhouette and keep all the fat and flabs under wraps. A lot of pleats also work wonderfully to give a slim impression to the onlookers. Full-figured women would love nothing better than to walk in a store and find multitudes of options to choose from! Voluptuous women anyway love wearing dresses and day dresses are one such clothing item that can be worn throughout the day. With a little accessories and the right shoe, it will also be appropriate for dressier occasions. Retailers can get wholesale day dresses in wonderful and scintillating styles and designs without burning a hole in their pocket. Finding the right wholesaler is key here!